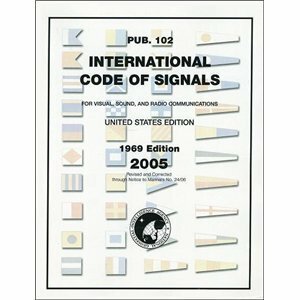 The International Code of Signals (Pub. 102) publication contains descriptions and graphic depictions of a specific vocabulary of signals and the various methods used to transmit them. The Code is intended to cater primarily to situations related to safety of navigation and personnel, especially when language difficulties arise.